Thank you for your interest in booking a professional makeup artist for your special day. Jennifer is the lead artist at NOW, and is a professionally trained makeup artist with more than 15 years experience in the industry. Jennifer has worked with leading Toronto and London fashion and beauty photographers, film directors, and top models and agencies. 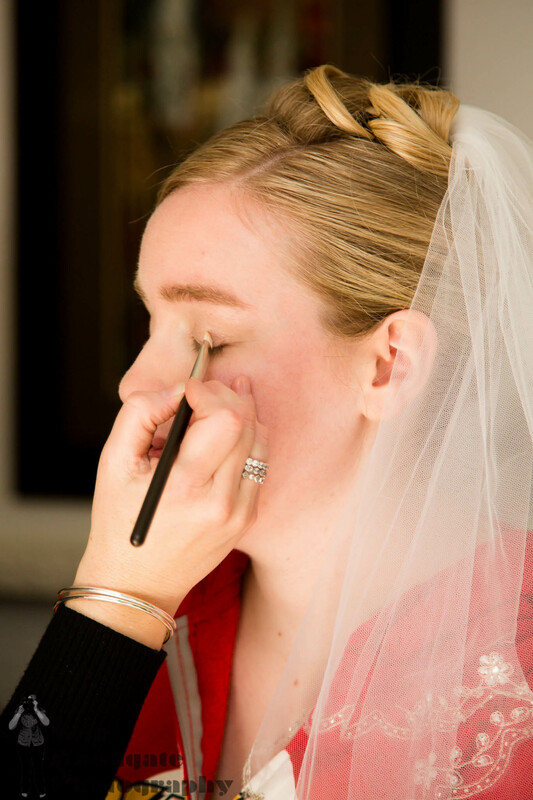 She brings her knowledge and skill with her to all of her bridal and wedding makeup bookings. She has worked on numerous beauty and fashion magazine shoots, television commercials, and runway productions, As one of London Ontario's professional and elite makeup artists, she has done makeup for hundreds of happy brides, and brings her extensive knowledge of skincare, makeup, and product knowledge with her to every booking. Please contact us and we will be happy to check if your special day is available. Bookings are made on a first ask bases. Please arrive to your makeup booking with a clean, no makeup face. Wear your favorite moisturizer if you wish. Your makeup booking will be guaranteed to be completed in a timely professional manner. 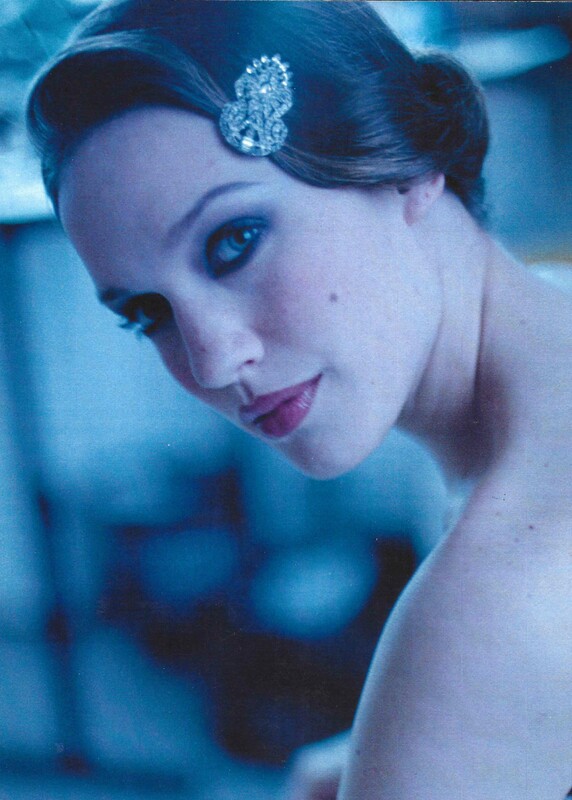 Everything necessary for a beautiful modern bridal or special event makeup will be supplied for you. Jennifer will travel to the location where you and your bridal party are getting ready for your special day. She will bring her perfectly clean and well stocked kit made up of a range of colours and products to suit different individuals. She will have with her all necessary products and tools, and a client stool. Jennifer stays up-to-date in current trends, looks, and techniques to provide you with the best possible makeup look for your special day. Jennifer also works on fashion model photo-shoots, TV film productions, fashion shows, and is a professional in the industry. MAC, Makeup forever, RCMA, NARS, Urban decay, Viseart, Ben Nye, Lise Watier, and many more! There is a minimum of a three person booking. Jennifer is happy to participate with fewer, but the minimum rate is $195 for the day. There is a $25 per person, non-refundable deposit to hold your specific date. Full payment is due (less your deposit) on or before the booked day. Amazing lashes are available if you choose. This is an optional service., and so pretty! Jennifer will create a beautiful natural look with natural false lashes. This look is soft and pretty and look so natural, no one will know you are wearing false lashes. They are also so comfortable even you will forget you are wearing them. Jennifer will create the look of fuller beautiful lashes. It is a full lash look without the heavy feeling. Please ask Jennifer for pricing for your individual needs. There are many beautiful full lashes to choose from. Family, maternity, engagement, head-shots, or personal photo-shoot makeup: we would love to be a part of your special day! The right makeup can make such a difference in how your feel and how your pictures look. We supply everything you will need to look and feel your best. We even stay with you during the shoot to make sure you look your best. To check artist availability, please contact us. Graduation: we would love to have the opportunity to do your makeup on your graduation day! 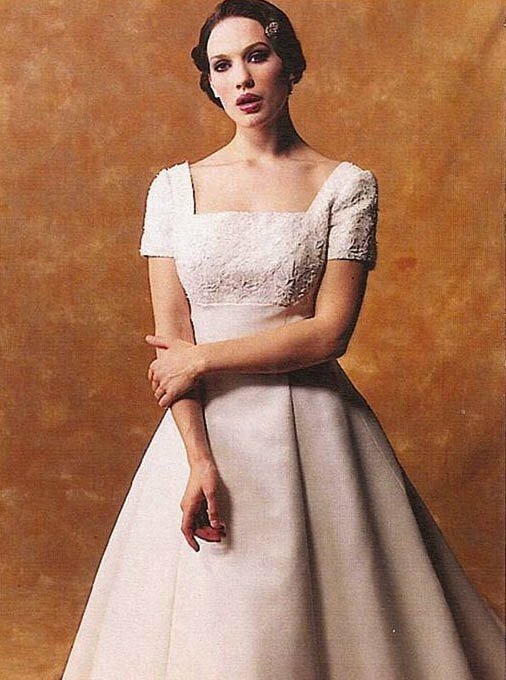 We will ensure that you look and feel your best for your big day. We will do your makeup to look perfect for both personal appearances as well as in pictures. We love doing moms and special guests makeup too! Everyone can feel amazing on this very special occasion. Artist rates: $65 per person. There is a three person minimum booking. We are happy to participate with fewer, but the minimum rate is $195. We travel to you. 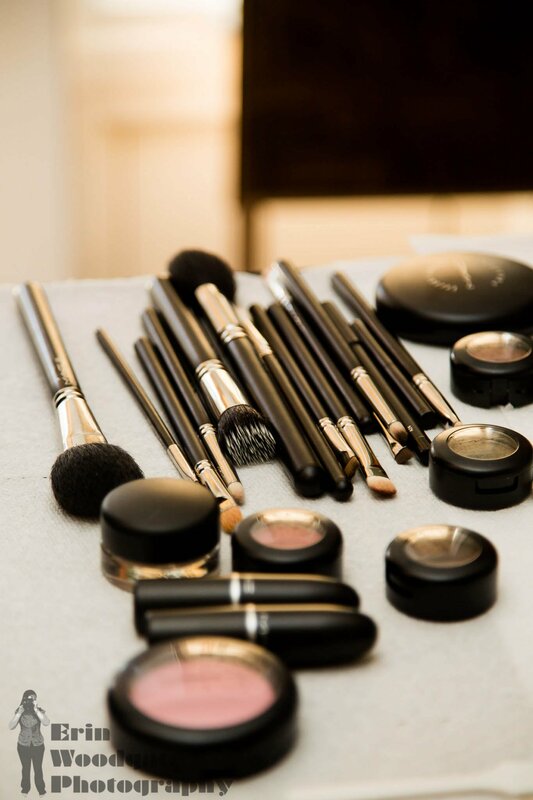 If you would rather book a makeup studio, we can certainly do that too. Contact our office for rates and details. Fashion, beauty, celebrity, commercial photo-shoot and television/film makeup: NOW professional makeup artists work on fashion and beauty photo-shoots, film and television, weddings, and fashion shows, and are professionals in the industry. Our artists are continuously learning and upgrading their skills in order to bring their best to every booking. For information on artist availability and rates, please contact our office.